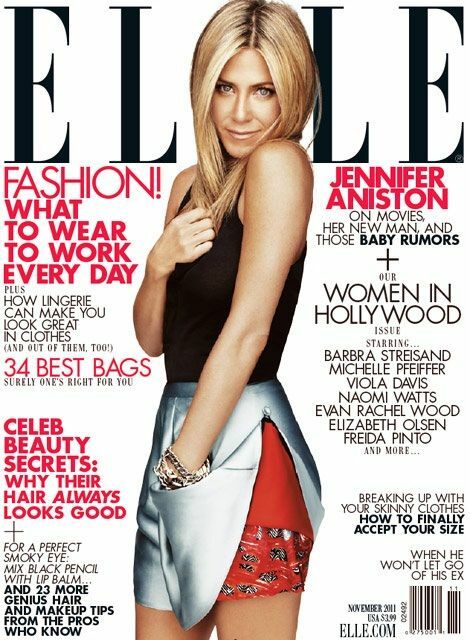 Jennifer Aniston covers the November Issue of Elle USA; the Women in Hollywood issue. She is wearing a look comprised of Balmain and Balenciaga. 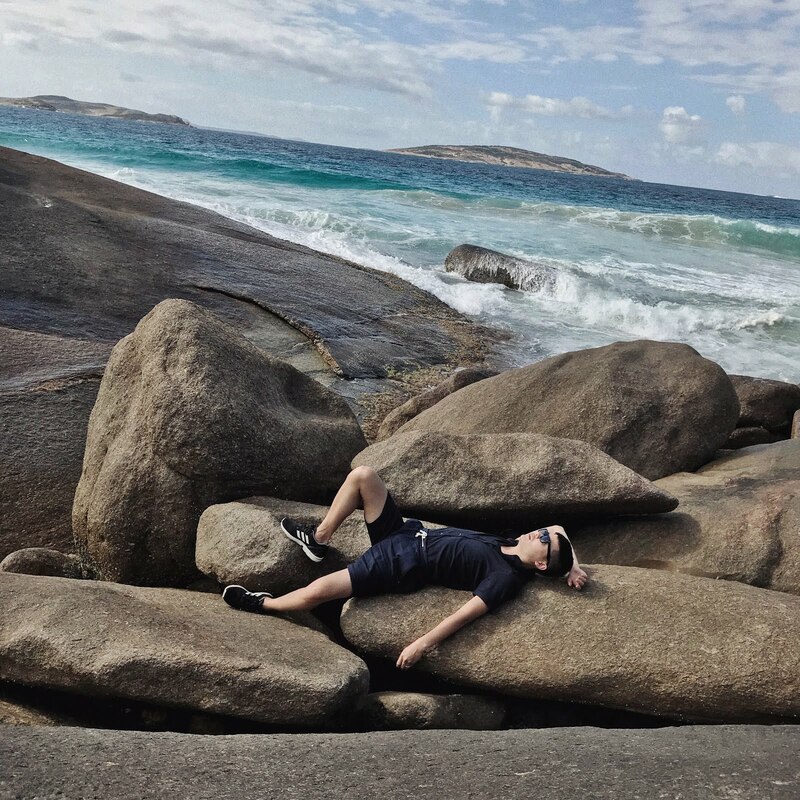 The cover was shot by Alexei Hay. The issue features eight topical actresses in Hollywood including Freida Pinto, Evan Rachel Wood, Naomi Watts and Elizabeth Olsen. Looks by Calvin Klein, Lanvin, Givenchy and Stella McCartney were featured in the spread.